TLV Logistics, LLC is a woman owned trucking company based in Albany, Indiana; situated between SR 67 and SR 28. Established in 2010, we are already expanding to keep up with demand; we credit our success to consistantly providing on time customer focused transportation solutions, having safety minded professional drivers with positive attitudes, and having a driver friendly, family oriented staff and work environment. We are licensed to haul dry van freight to all 48 states although our concentration area is IN, OH, MI, IL, WI, MO, KY, TN. 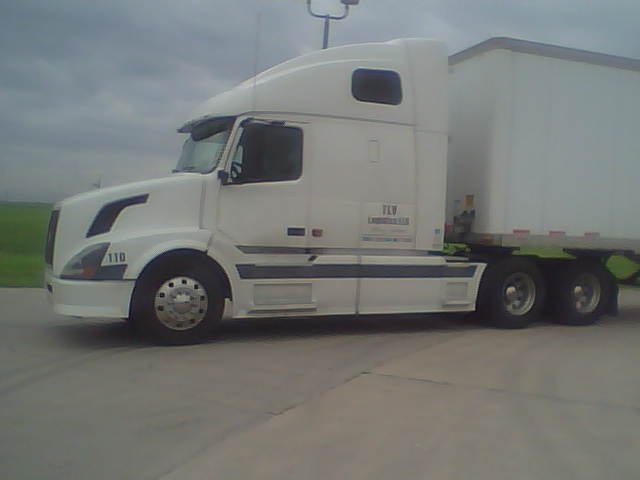 We offer Truck Load, LTL and Just In Time delivery services. For a shipping quote please click on Rate Quote at the top of this page and fill out the request form. A representative from TLV Logistics, LLC will contact you shortly to further discuss your needs and give you a quote. We have driving positions available with competitive experience based pay. Please click on the Driving Jobs link at the top of this page for more information and to download an application.